Water leaks from kitchen or bathroom faucets in Los Angeles are common problems that happen in the houses of Los Angeles. 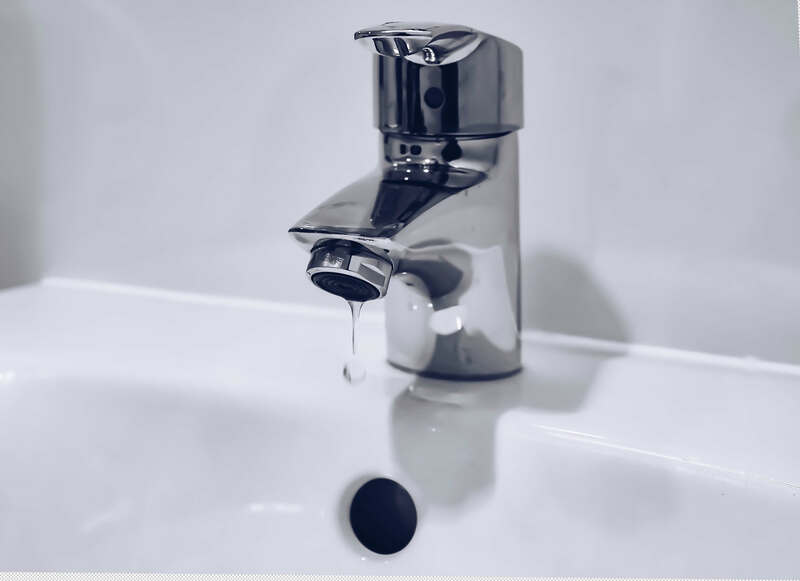 Normally, property owners hire a plumber to repair the leaky faucets, but many times the cause of the leak is neglected due to lack of experience in the plumbing service area. It often happens that soon after a leaky faucet is repaired, another plumbing fixture is dripping water, and the owner of the house is wondering what is happening with their plumbing system. Most of plumbing fixtures in Los Angeles operate well under 80 psi (pound per square inch, unit measurement for water). When water pressure elevates over 80 psi it creates excessive pressure and tension in the plumbing fixtures. It is very similar to human blood pressure, when blood pressure in the body rises over certain limit, it may cause serious health issues, and in like manner, when water pressure elevates above 80 psi, significant problems occur in the plumbing fixtures, especially the ones that had wear and tear over the years of active usage. A question must be asked: why is the water pressure fluctuating in the home plumbing system? The right answer to this question is, either the house has a water pressure regulator that is not working properly, or it does not have any water pressure regulator unit to begin with. A water pressure regulator’s function is to stabilize the water pressure in the plumbing system. When the city water pressure is escalating, automatically the house water pressure is affected, and the pressure regulator may not be regulating the water pressure appropriately. If a house does have a pressure regulator, and the water pressure is still fluctuating, then the pressure regulator may not be working fittingly. It might be the time to call an experienced plumber in Los Angeles for the right plumbing solution for it. If a house does not have a pressure regulator unit, it is a smart thing to install one. Usually, professional plumbers install the pressure regulator at the suitable spot in the house in accordance with California Plumbing Code, which could be near the house’s main water shut off valve. A Licensed professional Plumber in Los Angeles can propose the final explanation for installation of the water pressure regulator to avoid any unexpected water leaks in the house.